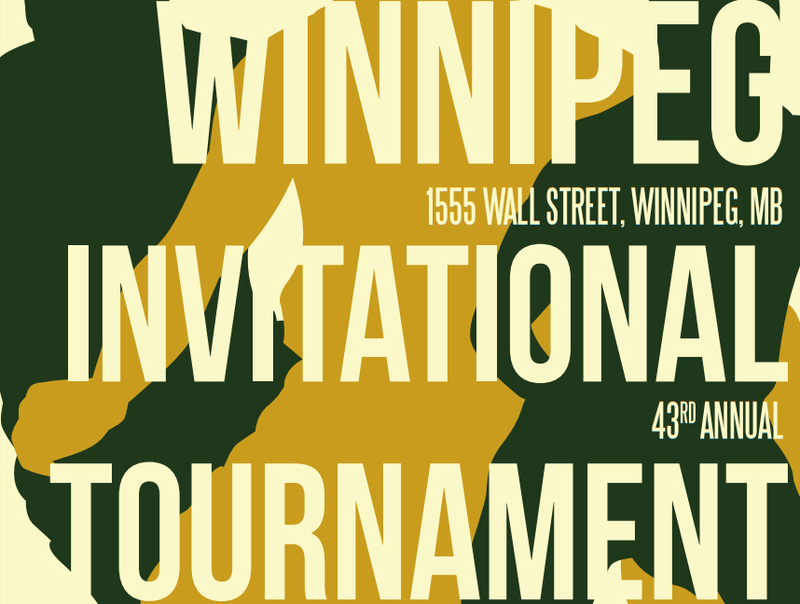 WATCH LIVE: Tec Voc High School has announced that the 43rd annual Winnipeg Invitational Basketball Tournament (W.I.T.) 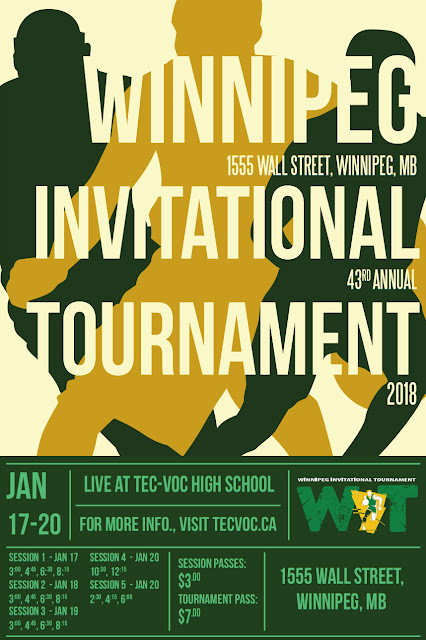 will take place at Tec Voc High School (1555 Wall Street) from January 17-20, 2018. The tournament will feature the top local varsity boys basketball teams. Tournament passes are $7 at the door. Follow all the game results in the Basketball Manitoba SCOREBOARD! 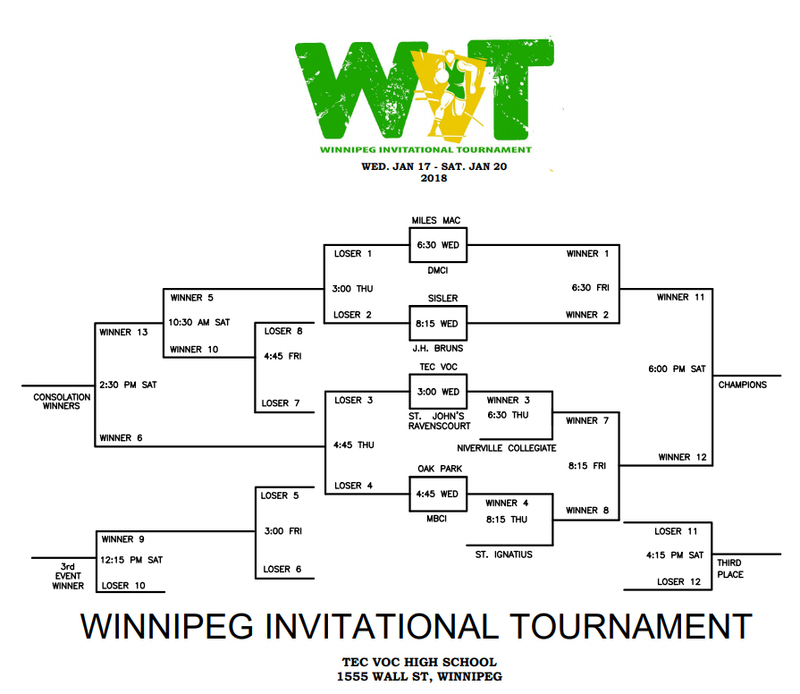 Full details including live streams, results, rosters and more can be found on the official website for the event.